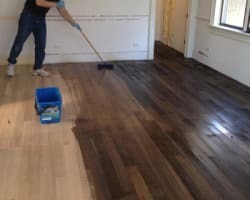 Oiled Finishing a wood floor is a job you can easily do yourself as they are easy to apply to your wooden flooring. 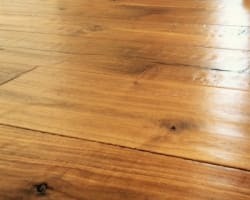 Finishing your wood floor with an oil can give it a rich natural look, particularly on aged and textured flooring. 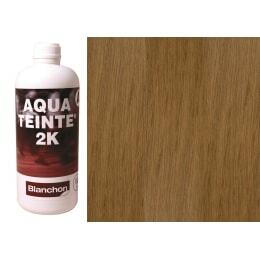 Oils for wood floors are a high solid content oil for treatment of interior wood surfaces. 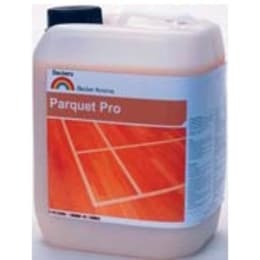 It enhances the natural wood grain while protecting against dirt and moisture ingress and can be used on most types of wood on both furniture and floors. 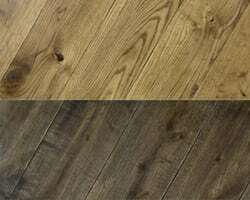 Lacquered finished floors have a distinctive advantage of all finished wood floor surfaces as they low maintenance, lacquers also offer excellent protection for wooden floors that will be very hard wearing. 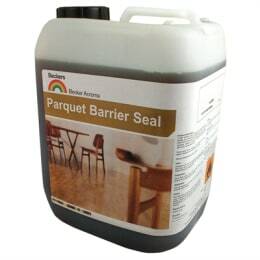 Lacquers dry quickly and can allow the application of multiple layers in day; all our stocked lacquers are water bourne so are environmentally friendly and produce no bad odours for ease of use. 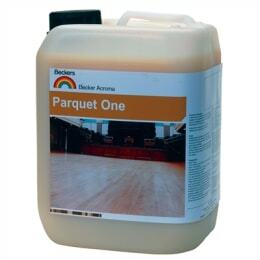 Hardwax Oils offers extremely good protection for your wooden floor as it is hard wearing and highly durable. 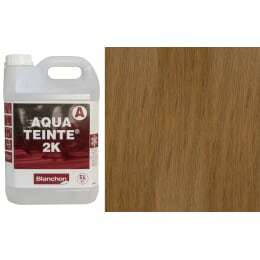 Coloured Oils are pigmented satin wood finish for use on interior wood floors as they are based on natural oils and micro-porous therefore it will not crack, flake, peel or blister and is also water repellent and dirt resistant. 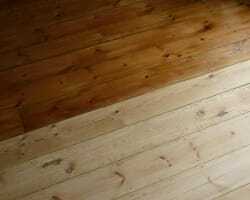 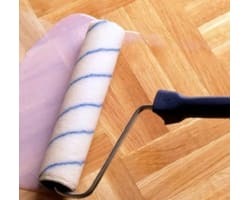 Stains are coloured tint for a wood finish for use with on interior wood floors. 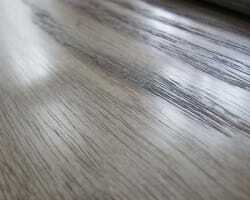 It is micro-porous, therefore it will not crack and can be used under oil finish and lacquer where indicated. 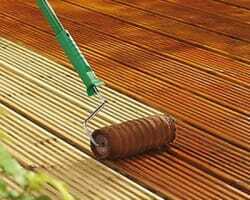 Ideal for matching in woods or trying to copy an exotic species. 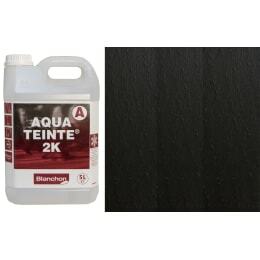 Wood Ageing Agents can be used to easily age your wood floor, these products are fast action and odourless and recoatble with all finishes and is ideal for Hardwax oils giving a patina and reverses the colour of the grain.